Born in Yamanashi Prefecture in 1956. Graduated from Tama Art University’s Product Design Department in 1980. In the same year, he joined Seiko Epson, where he was responsible for advanced development design. In 1989, he moved to the United States, where he joined ID Two (now IDEO San Francisco). Having honed his craft for seven years, focusing mainly on Silicon Valley industries, he returned to Japan in 1996. He established and headed up IDEO’s Tokyo office, creating a Japanese design consultant base for the company. He went independent in 2003 and established NAOTO FUKASAWA DESIGN. Currently, Fukasawa designs for a wide range of leading brands worldwide in Italy, Germany, America, Switzerland, Spain, China, Korea, Thailand, Taiwan, Singapore, France, Portugal, Sweden and Finland, as well as consulting and designing for local Japanese companies. His designs span a wide variety of fields, from precision electronic equipment to furniture and interior spaces. With his receipt of the Isamu Noguchi Award in recent years, it has become apparent that Fukasawa’s designs constitute a sublime beauty of form imbued with power of silence. While conveying his own personal design philosophies – “design dissolving in behavior”, “center of consciousness”, “normality”, “outline” and “archetype” – he continues to put these ideas into practice in his designs. He has garnered international recognition not only for his designs, but also for his ability to reach the true essence of an object and for his thoughts on and expression of this through design. Fukasawa determined that the impetus for design is found in people’s unconscious behavior, and named this “Without Thought”. He has held workshops of the same name every year since 1999, and continues to announce the fruits of these workshops in book form. Fukasawa is the curator of The Japan Folk Crafts Museum. He is a professor in the Integrated Design Department at Tama Art University. He is one of the directors of 21_21 Design Sight. He also sits on the design advisory board of Muji, and is the art director of Maruni. He is on the judging panel of the Nikkei Shimbun’s Superior Products and Services Award, and is a member of the screening committee for the Mainichi Design Award. In 2006, he established “Super Normal” with Jasper Morrison. 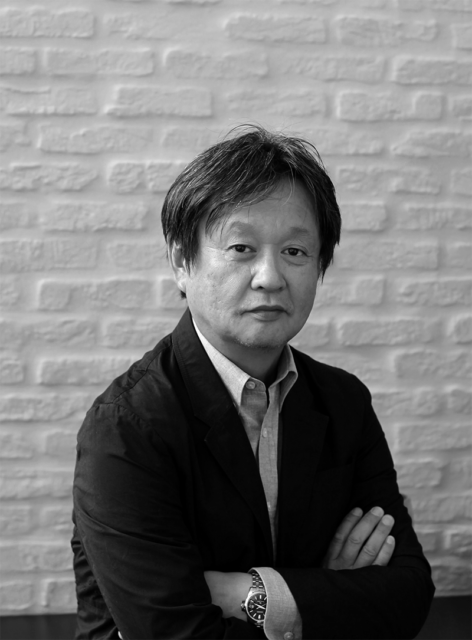 He was the Good Design Award chairman from 2010 to 2014. He was on the judging committee of the Braun Prize in 2012. In 2017, he became a member of the judging committee for the Loewe Craft Prize. He has been accorded the title of Royal Designer for Industry (Royal Society of Arts).